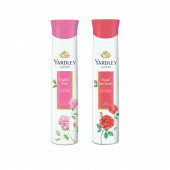 This cream is gives you a best result and makes your skin smooth and supple. 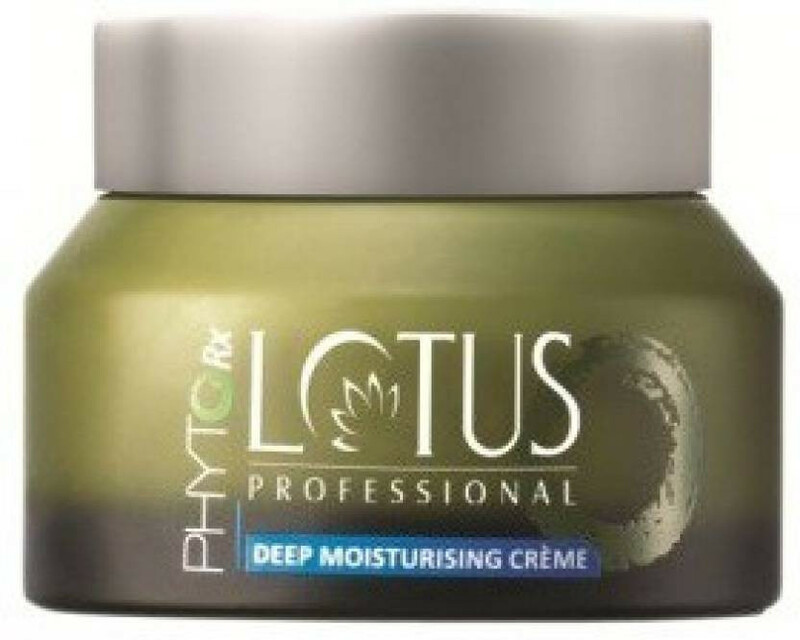 Lotus Professional Phytorx Deep Moisturising Crème Its long-lasting, hydro-soothing effect is due to its effective organic ingredients that act at the very core of moisture reserve in skin by correcting and treating the causes of dehydration.It helps your skin regain its suppleness improving the skin texture while making it appear radiant and healthy.Contains the goodness of Chamomile, Soya Extract and Apple Juice. This product is really very nice and suits dry skin. It made my skin look good and moisturized it very well!